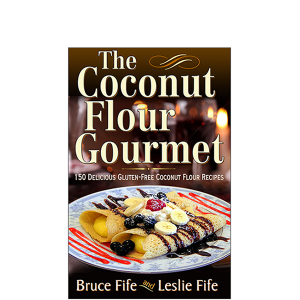 You can enjoy eating rich, full-fat foods and lose weight without counting calories or suffering from hunger. The secret is a high-fat, ketogenic diet. Our bodies need fat. It’s necessary for optimal health. It’s also necessary in order to lose weight safely and naturally. Low-fat diets have been heavily promoted for the past three decades, and as a result we are fatter now than ever before. Obviously there is something wrong with the low-fat approach to weight loss. 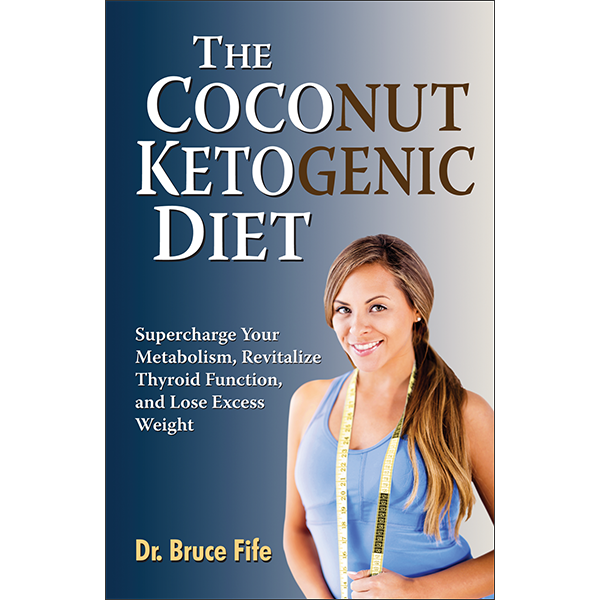 There is a better solution to the obesity epidemic, and that solution is The Coconut Ketogenic Diet. 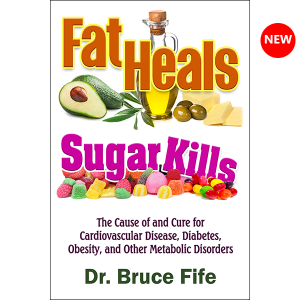 This book exposes many common myths and misconceptions about fats and weight loss and explains why low-fat diets don’t work. 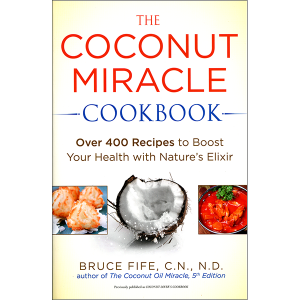 It also reveals new, cutting-edge research on one of the world’s most exciting weight loss aids—coconut oil—and how you can use it to power up your metabolism, boost your energy, improve thyroid function, and lose unwanted weight. 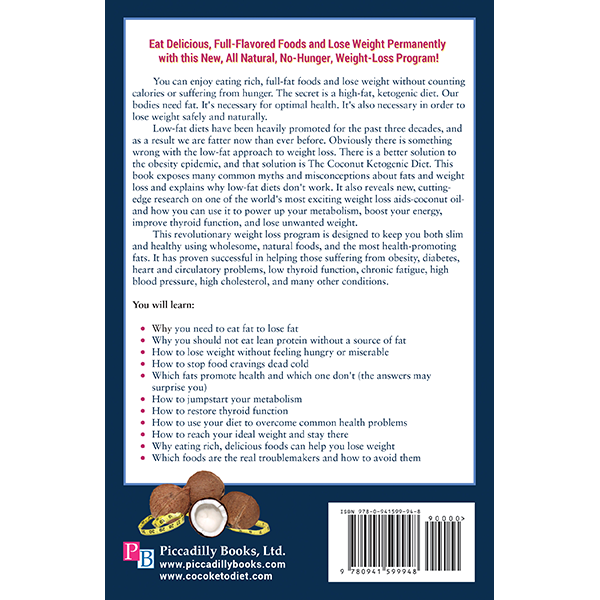 This revolutionary weight loss program is designed to keep you both slim and healthy using wholesome, natural foods, and the most health-promoting fats. 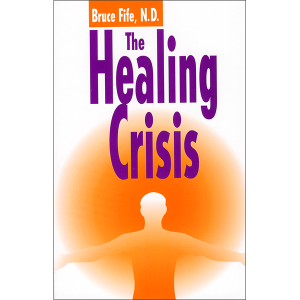 It has proven successful in helping those suffering from obesity, diabetes, heart and circulatory problems, low thyroid function, chronic fatigue, high blood pressure, high cholesterol, and many other conditions.